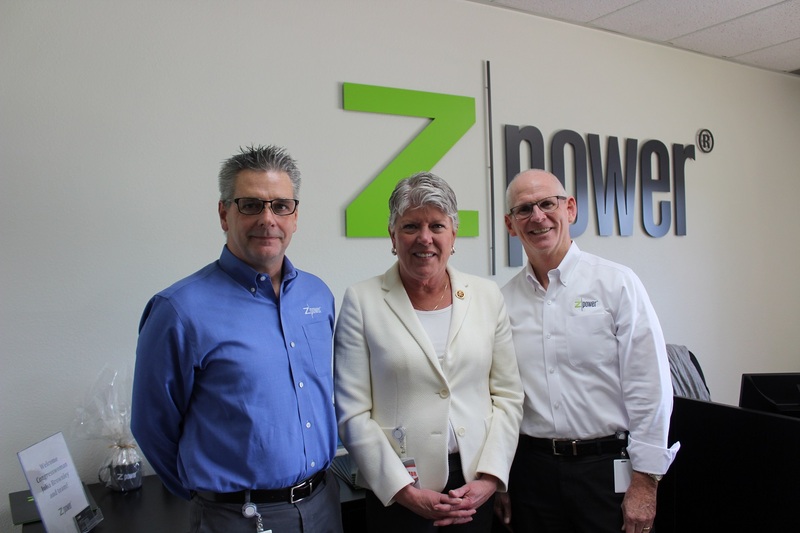 … Rep. Julia Brownley toured ZPower, a Camarillo-based battery manufacturer, on Thursday afternoon to survey the work the company does for veterans. ZPower’s primary clientele is hearing aid manufacturers. The company creates rechargeable microbatteries that can power certain kinds of hearing aids, which typically run on disposable batteries. … The Department of Veterans Affairs initially rejected ZPower’s rechargeable batteries, but changed its position after Brownley, D-Westlake Village, worked with the department on the company’s behalf. Brownley, who serves on the House Veterans Affairs Committee, noted that it is important to support businesses that produce hearing aids, due to the prevalence of hearing loss among veterans.